A bedbug infestation will leave you with itchy, red bite marks and lower quality sleep. But how do you spot these pests, and how can you stop an invasion? For over 48 years, we have provided high-quality residential and commercial extermination services, including bedbug control, to rid properties of unwelcome pests and wildlife. 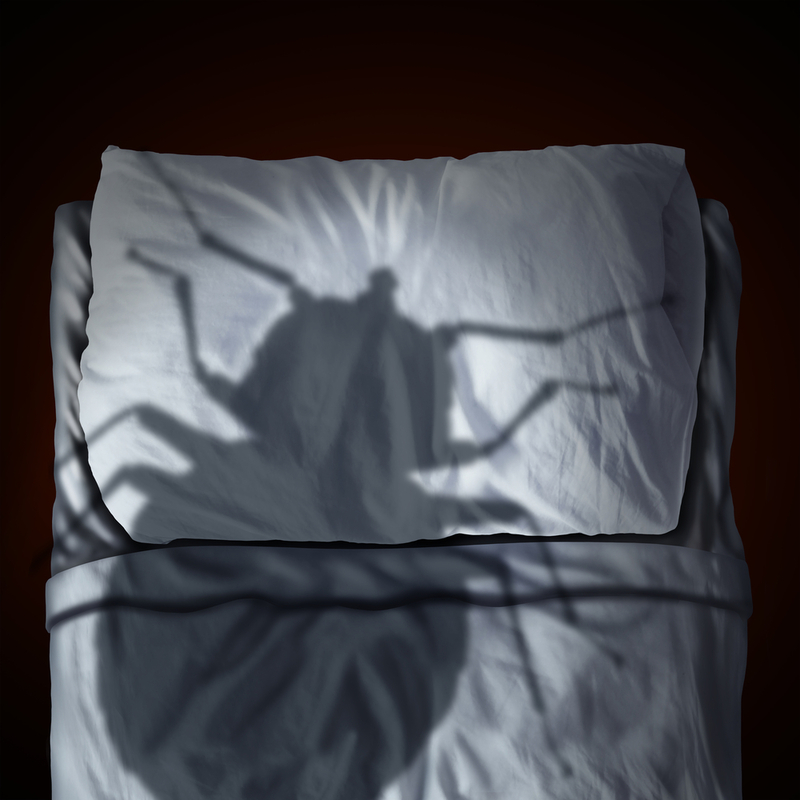 Bedbugs are small, nocturnal insects that feed on the blood of animals and people. They can be picked up anywhere, such as a hotel room or the gym, and travel by hiding in the seams of luggage or personal belongings. Infestations typically occur around areas where people sleep, hence the name. How Can I Remove Bedbugs From My Home? If you suspect you have a bedbug infestation, call a professional exterminator. They will inspect the area and recommend the best course of bedbug control. You may also be required to run your bedding and clothing through a hot wash to kill any lingering insects. How Can I Prevent a Bedbug Infestation? The most effective way to prevent a bedbug from coming home with you is to inspect hotel rooms, offices, and other visited areas for signs of the insects, such as red stains on bed sheets and small eggshells. If you purchase second-hand furniture, always inspect it before bringing it home. You can eliminate these unwanted guests with the help of an exterminator. If you need high-quality bedbug control for your home or business in the St. Louis metropolitan area, turn to the team at West County Pest Control. Call (636) 300-4449 today to schedule an appointment.